ARTWALK IS AROUND THE CORNER! GET THE LATEST AT www.westvilleartwalk.org! 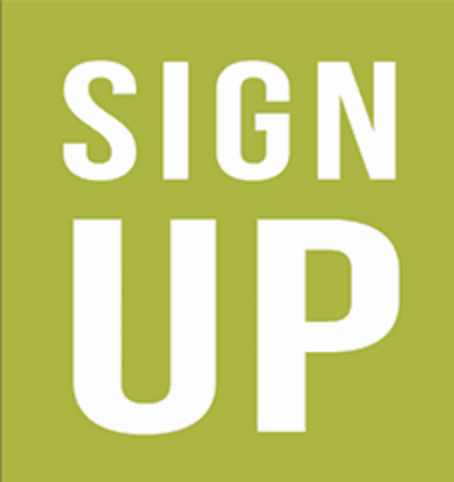 The food vendor and artists applications for the 22nd Annual Westville ArtWalk are LIVE! Opportunities for Friday night ($75) and all-day Saturday ($125). Please feel free to reach out with any questions, or come by tonight! City Wide Open Studios: Westville from Travis Carbonella on Vimeo. Panel Discussion + Opening Reception for "Twenty Twenty"
Come to Solar Jam fundraiser on May 9th 2019 to raise funds for Solar Youth. 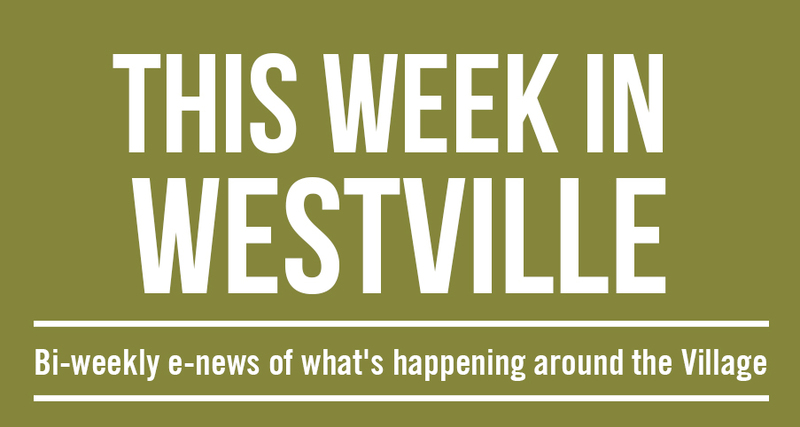 Videos of what's happening in Westville by resident filmmaker Travis Carbonella.